Give yourself the kitchen you’ve always dreamed of today thanks to the detailed and high-quality services on offer from Executive Kitchens. 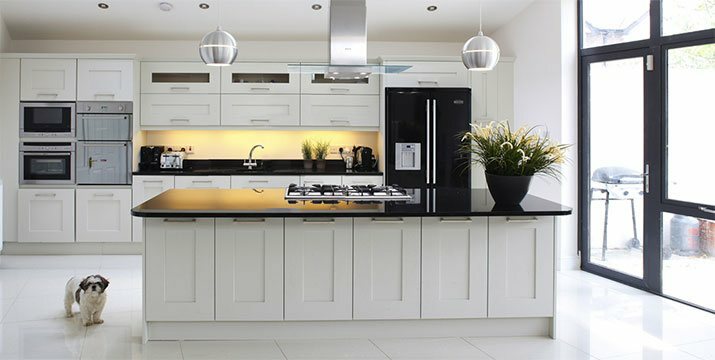 Combining over 35 years of manufacturing experience with our unmatched passion for building bespoke and functional kitchens you can trust our experts to design and completely oversee detailed kitchen renovations. Melbourne homes of all shapes and sizes can directly benefit from our decades of hands-on experience and knowledge by speaking to a member of our helpful and friendly team directly on 03 9890 6111. 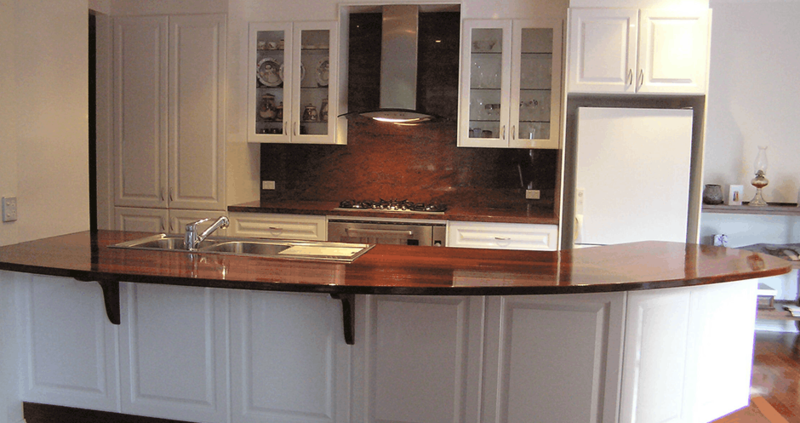 To deliver a hassle-free and easy kitchen renovation to Melbourne residents the team at Executive Kitchens take care of every aspect of your kitchen renovation. From the moment you call our team you will be treated with the same care and attention that we would expect for ourselves. 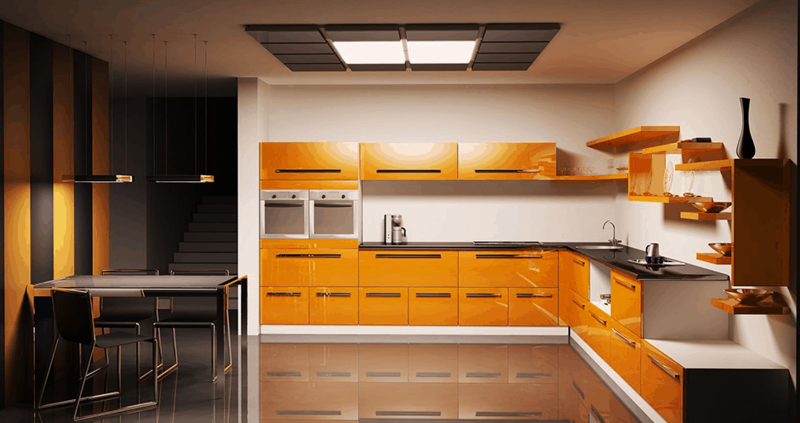 To ensure that your kitchen is built to last and can withstand daily family use we use only the most durable and renowned products and materials to great effect. 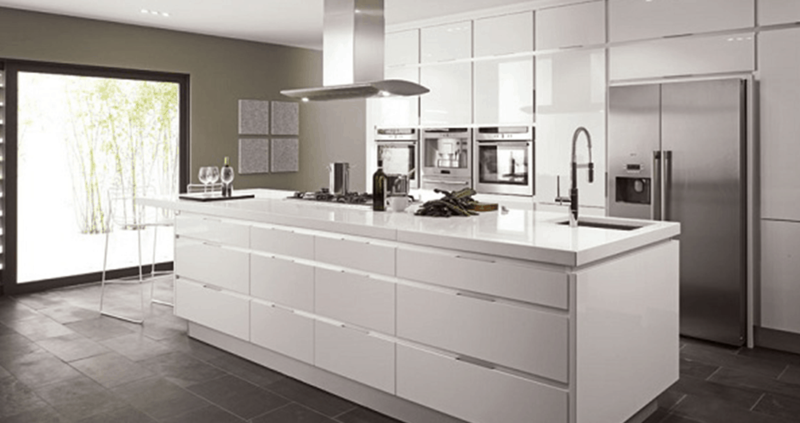 At Executive Kitchens we believe that the kitchen is the beating heart of the modern home. 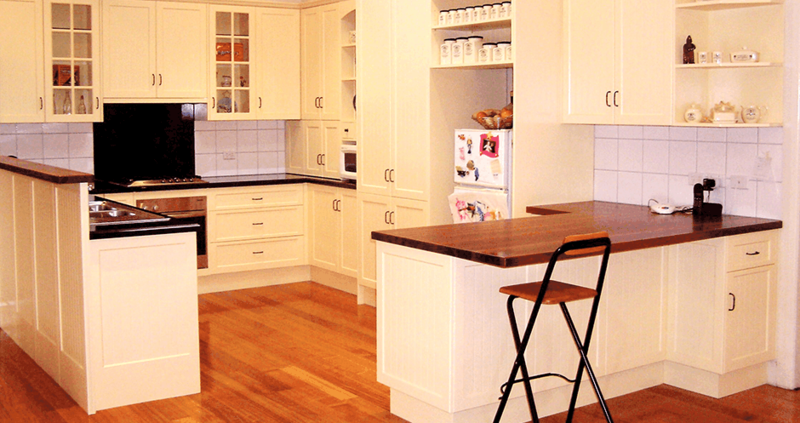 To give you as much space as possible our kitchen renovations across Melbourne utilise space-saving and innovative applications, such as deep cabinets and shelving, to maximise the available space in your living environment. 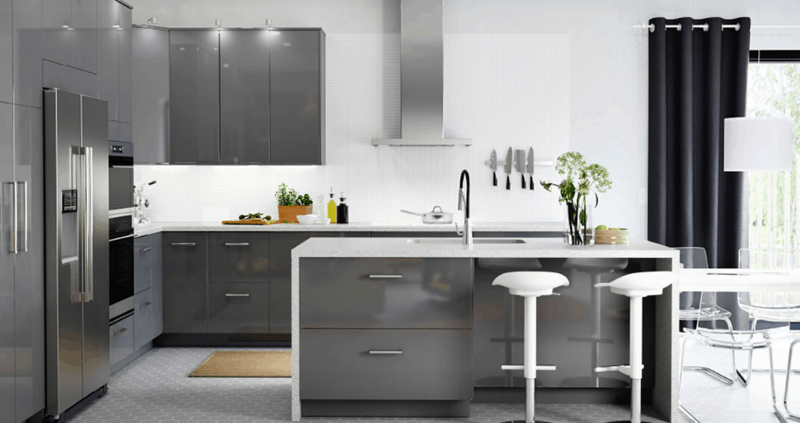 Our decades of experience and training have taught us that no two kitchens are the same and we endeavour to consult with all of our valued clients to determine the best solution to their kitchen requirements. To continue to stay at the cutting edge of kitchen renovations the designers and builders at Executive Kitchens integrate the latest designs and layouts into our kitchen renovations, giving Melbourne homes a contemporary aesthetic that does not fade and lasts the test of time. Once we have completed our kitchen renovations the difference they make to our customer’s homes will be immediately noticed, with a tired and outdated kitchen being refreshed into an environment you can be proud to show off to your friends, family and neighbours. 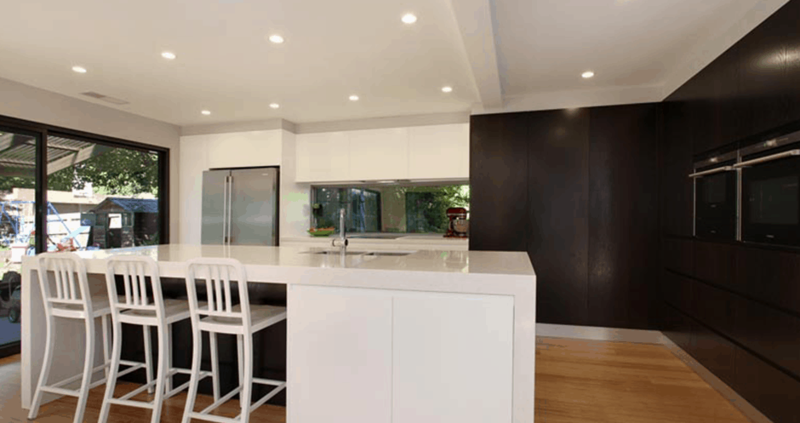 To find out more about our exceptional and renowned kitchen renovations Melbourne locals living throughout the city can contact us today for the best kitchen money can buy.